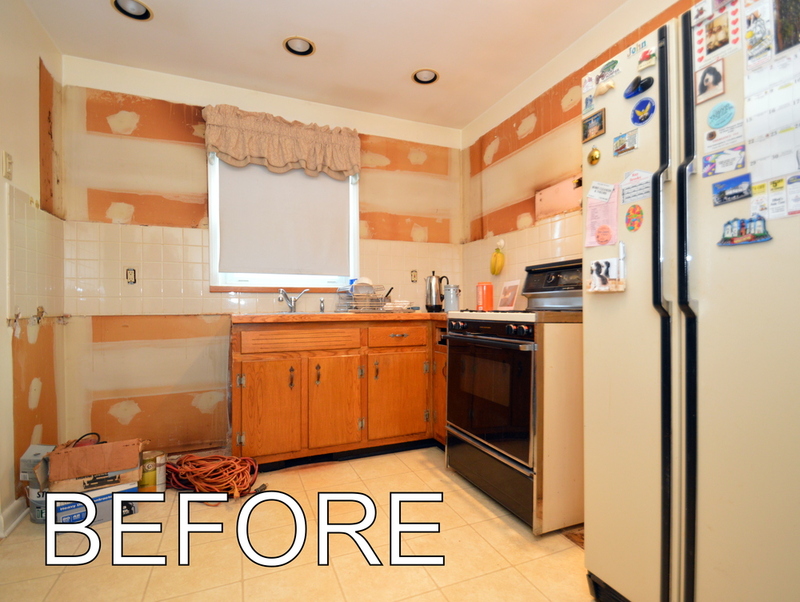 Are you planning a kitchen renovation project for your home in NJ? Revitalizing your kitchen can achieve a wealth of objectives for your home. You can create a modernized setup that’s more welcoming for your guests and your family. You can improve the overall space efficiency to get the most use from every last square foot of your kitchen. 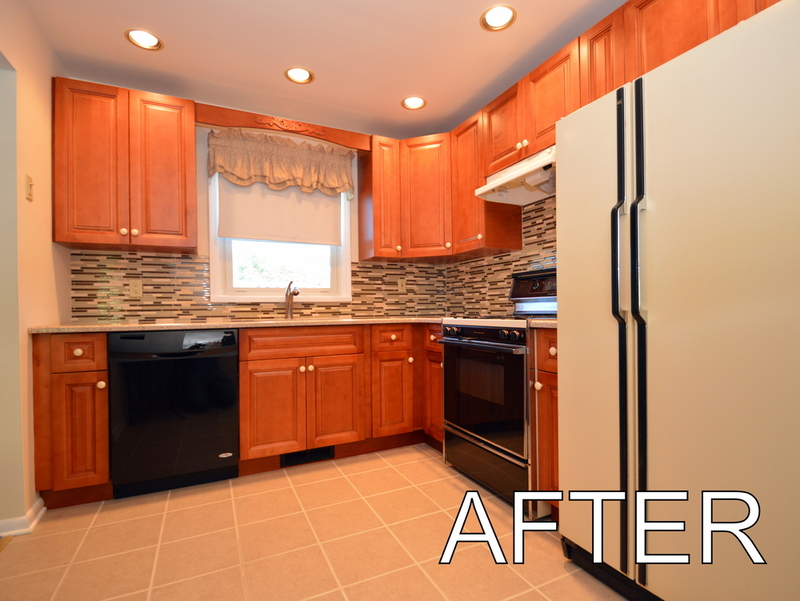 Even better, after a high quality kitchen renovation in NJ, you will significantly improve the overall market value of your home. Jersey Dream Design Center offers you custom kitchen renovation plans for your home in NJ – no matter the size or scope. We’ll bring the quality in products, workmanship and service. That way, you can enjoy a beautiful and functional new kitchen without worrying about the logistics. For Jersey Dream Design Center, quality is the leading factor in every component of your kitchen renovation throughout Monmouth and Ocean County. We utilize partnerships and top tier brands for all the cabinetry, shelving and other components we use. You can expect beautiful designs that match the style and décor you need for your home in NJ. We work directly with cabinetry manufacturers to bring their products right to you. What this means is you can expect quality engineered installations in your kitchens at prices you won’t find with any other home renovation contractor. Our home renovation services always remain competitive and affordable within the Jersey Shore region. Simply stated, we’ll give you a fair quote for your renovation project that remains comprehensive and cost effective. Our experienced team of home renovation contractors and partners is comprised of industry experts in renovations and restorations. We pride ourselves in delivering consistently high quality workmanship in every step of the renovation process. From your initial consultation all the way to the final touches of a renovation project in NJ, you can expect professionalism throughout your experience with Jersey Dream Design Center. As you can see, Jersey Dream Design Center makes it easy for you to get your kitchen renovations in NJ completed quickly and professionally. Our experienced team of home renovation contractors and acquired partners are ready to work with you to identify your needs. From there, we’ll connect you with a beautiful and affordable kitchen solution perfectly-suited to enhance the beauty and charm of your home. 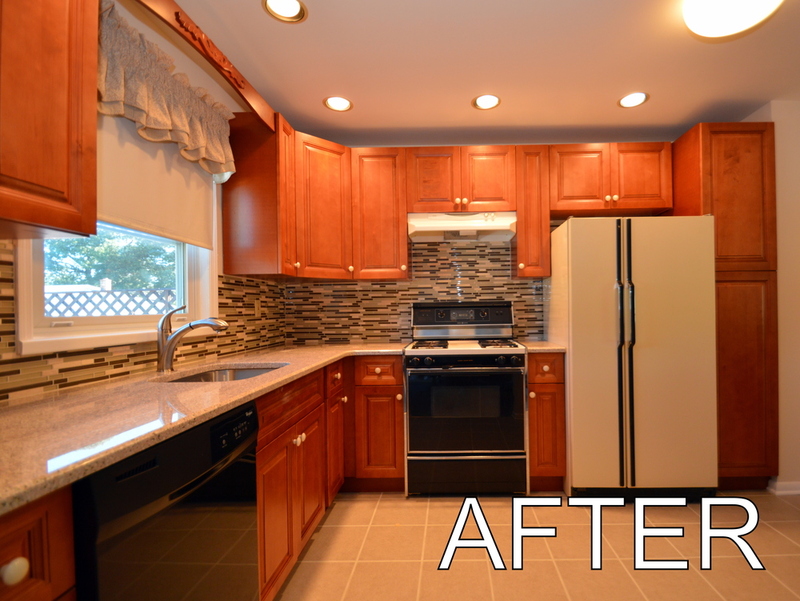 Contact us today at 732-375-1809 to learn more about our kitchen renovation options for your home. We offer free, no obligation consultations to learn all about what you’d love to see in your kitchen. From there, we’ll design a project plan to show you how quickly and easily you can achieve the kitchen of your dreams – at a price you can get behind. 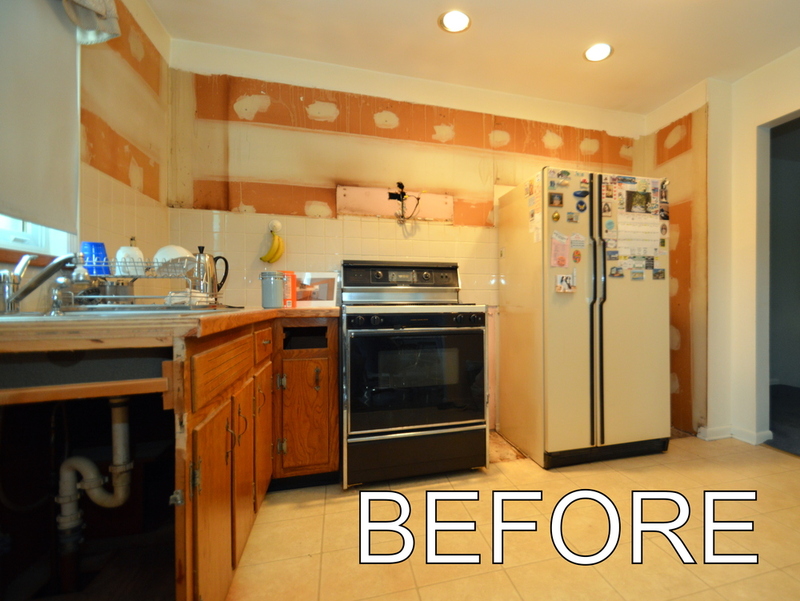 Get a quote now for a custom Kitchen Renovation in NJ!